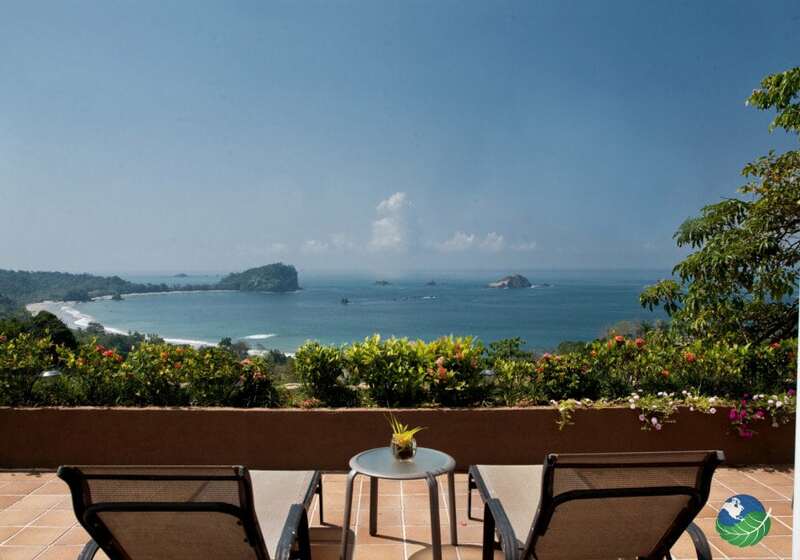 A Boutique Resort in Manuel Antonio with Fabulous Ocean Views! 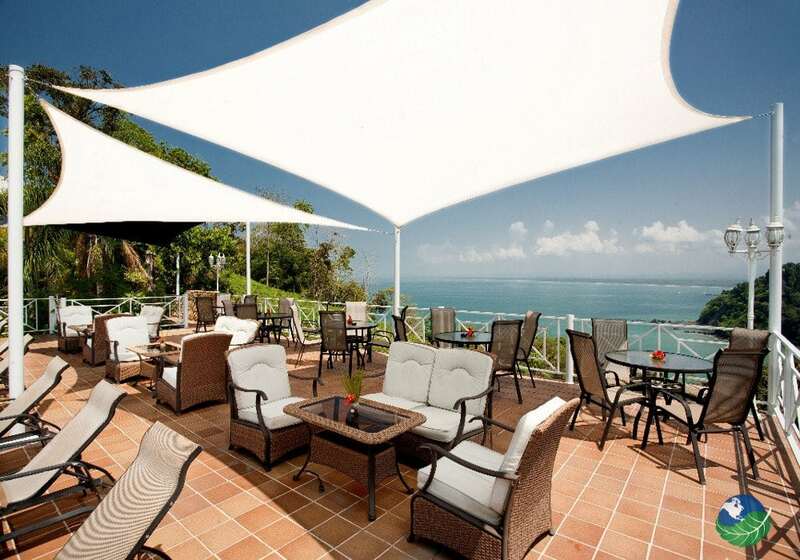 La Mansion Inn Costa Rica offers so much in an intimate setting. All along the pristine beach front of the Central Pacific Coast Costa Rica. The 22 Suite and Room Resort offers fine accents and personalized attention in everything they do. The panoramic ocean views, from its high perch on a hilltop, are spectacular. Also, abundant tropical Rainforest surroundings will sweep you off your feet. Also, with the wonder of exotic jungle wildlife on your doorstep. 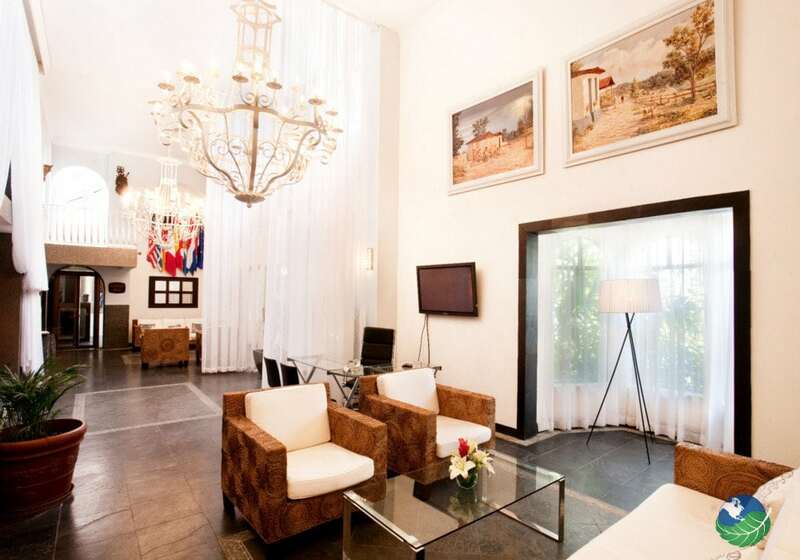 Enjoy too, the unmatched splendor as you wine, dine and relax at the lovely Hotel La Mansion Inn. 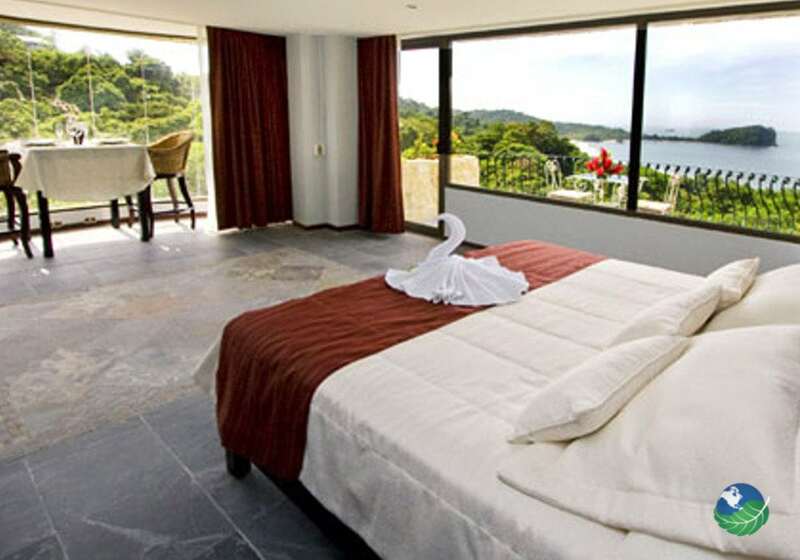 One can never have too many amenities while vacationing in one of Costa Rica’s premier Resorts. All the modern pleasures here in your private oasis. 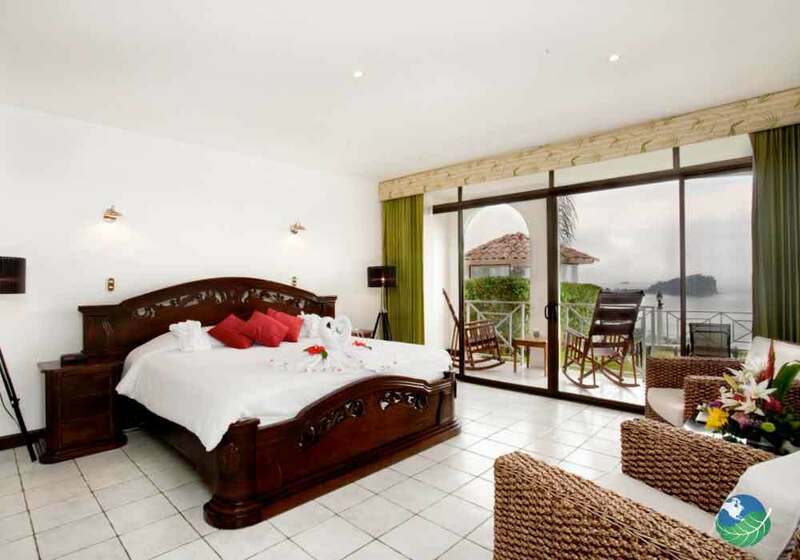 For example, high-speed internet, cable TV, king size comfort, balcony and terrace views, quiet air conditioning. A wonderful balance between the rich wonder of the rainforest. Sparkling clear Pacific waters and the sumptuous comforts of your room or suite. Including spa bath toiletries that make you feel pampered and uniquely as soon as you arrive at La Mansion Inn Manuel Antonio. Whether you are dining with loved ones or reclining poolside, the Pacific Coast shores will beckon you. The Hotel La Mansion Inn Costa Rica also has a full-service Spa. A fabulous Restaurant, and Bar serving luscious tropical delights, an efficient state-of-the-art business Center, a cozy Library and refined sapphire Swimming Pools with a swim-up bar where you can cool off and refresh with a smoothie or a Pina Colada. 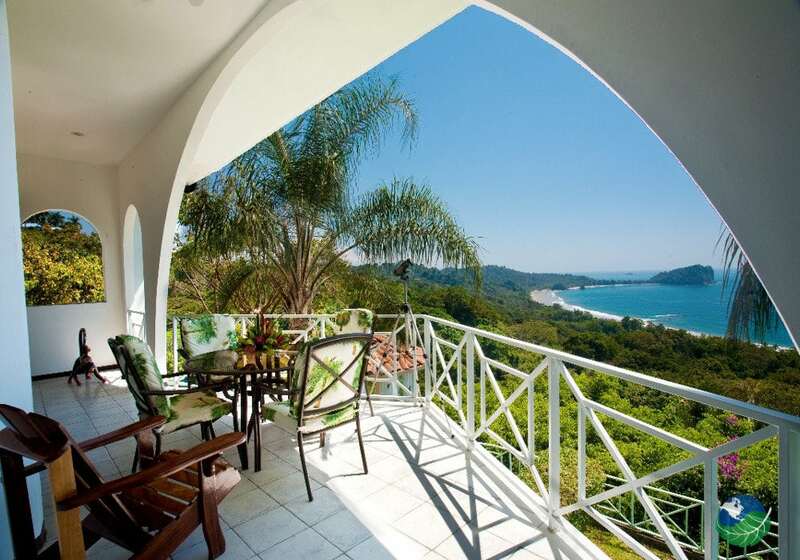 Hotel La Mansion Inn Manuel Antonio is located between the Manuel Antonio National Park and the shores of Quepos. 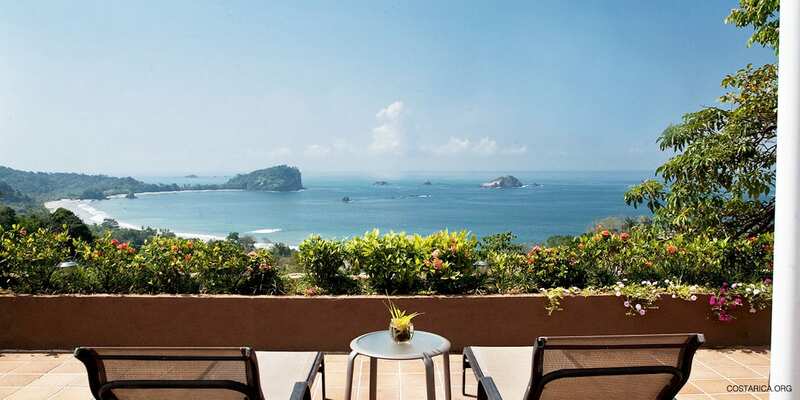 From here all the wonders and fun activities of Manuel Antonio are accessible. For example, kite surfing, yoga, hiking, dancing all night, horseback riding at sunset, beach combing, surfing, snorkeling, wildlife tours. Explore Manuel Antonio National Park during the day and try one of the many cafes and restaurants at night. All in all, try out this wonderful place.